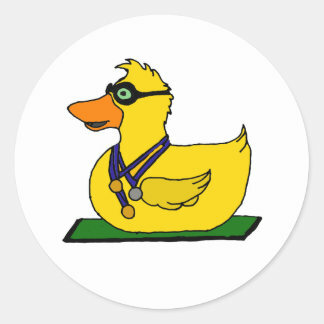 The Ducky Derby ended Sunday, August 10th at approximately 2:30 when the duck adopted by Joe Carlson of Delta crossed the finish line ahead of the other 30,535 ducks that entered the race. Joe won $10,000 for his winning duck (sadly the elusive $1 million was not won). We'd also like to recognize the winner of our 1st Annual Invitational Ducky Derby Skateboard Jam. Ricky Ryan took home first place and the grand prize of $500. He was followed up by Kyle Olsen in second and Derek Seurynk in third place.